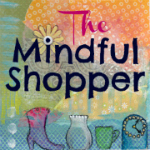 The Mindful Shopper is a blog-style shopping website created by Amy Kathleen Kelsch, an expert at finding special items- something for all budgets, personalities, and styles. The “Mission” at The Mindful Shopper is to provide our readers with unique and fun products full of purpose and meaning. 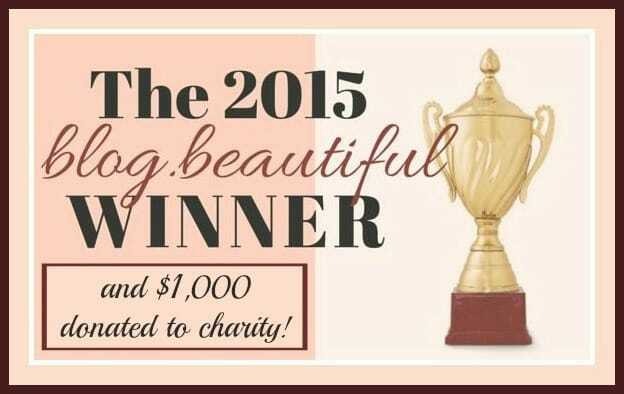 Only the “best of the best” products are featured on The Mindful Shopper- you are sure to find top-notch items for your home, fabulous gifts, and great finds for yourself full of Joy, Inspiration, Beauty, and Comfort. 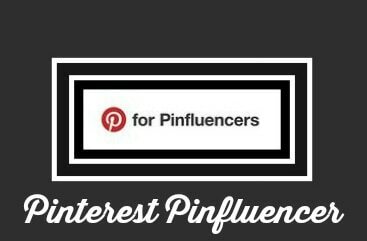 The Mindful Shopper not only provides a fun online shopping experience; it also features fantastic giveaways, exciting events, and exclusive deals from top designers and brands. Though this website is only two years old- it has developed a fantastic following with amazing and loyal followers. 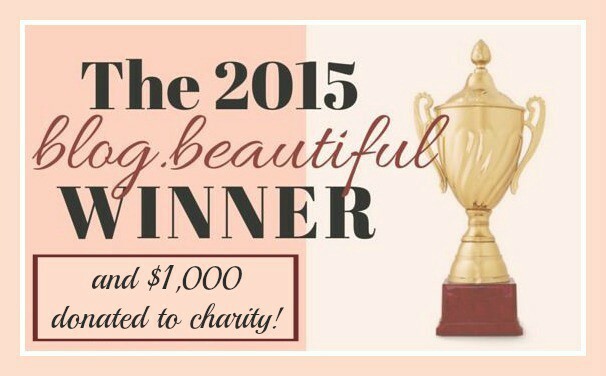 It was recently rated as one of the Top 100 Shopping Blogs! 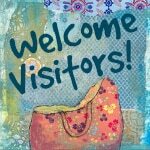 We are very glad you are here! Welcome!